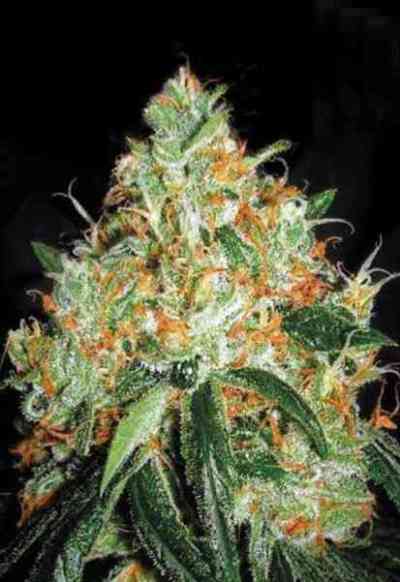 Power Plant was originally a Dutch Passion classic famed for XL harvests and a fantastically enjoyable high. 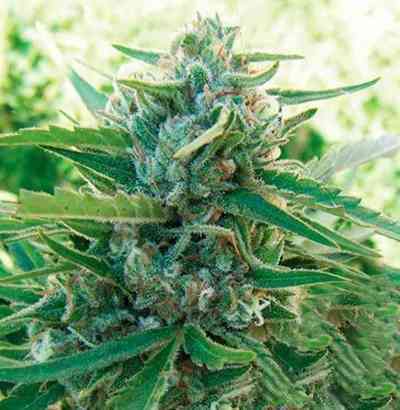 The BCN Power Plant is a prized phenotype selected in Barcelona which produces exceptional strength cannabis (23%+ THC) with an unusual trippy, long-lasting high. This carefully selected phenotype has the XXL harvests you would expect from Power Plant, and combines it with a very appealing and special high which will keep you coming back for more. It's satisfying, relaxing and stimulating at the same time. Easy and fast to grow, this variety suits growers looking for a special variety, with a unique high and good harvest quantities.